Start taking classes at brooklynwellnessMCR and other studios! Lisa, the founder and Licensed Massage Therapist at brooklynwellnessMCR, is a New York transplant now living in West Didsbury. She studied at the Swedish Institute College of Health Sciences which has an intense and thorough 1250 hour, 16-month program. With a decade of experience, Lisa's work is specific, thorough and tailored to you every time. Specialties include deep tissue, pre/post natal, massage for migraines, sports massage, trigger point therapy, medical and Swedish massage. brooklynwellnessMCR is a premier ClassPass Wellness venue. See their class descriptions for more information on the services they provide. Gratuity is not included in the cost of your reservation. Please remember to tip based on the full amount of the service reserved. Please check your email before your session as you will be receiving an email from info@brooklynwellnessMCR.com. This will have important intake forms and will be an opportunity for you to let me know about any medical conditions, etc that I should know about. **This is especially important if you would like a pre/post natal massage. ** Please arrive on time. If this is your 1st session you should allow an additional 20 minutes to your appointment to review the forms, etc. If you need to cancel for any reason please do so with ample time. 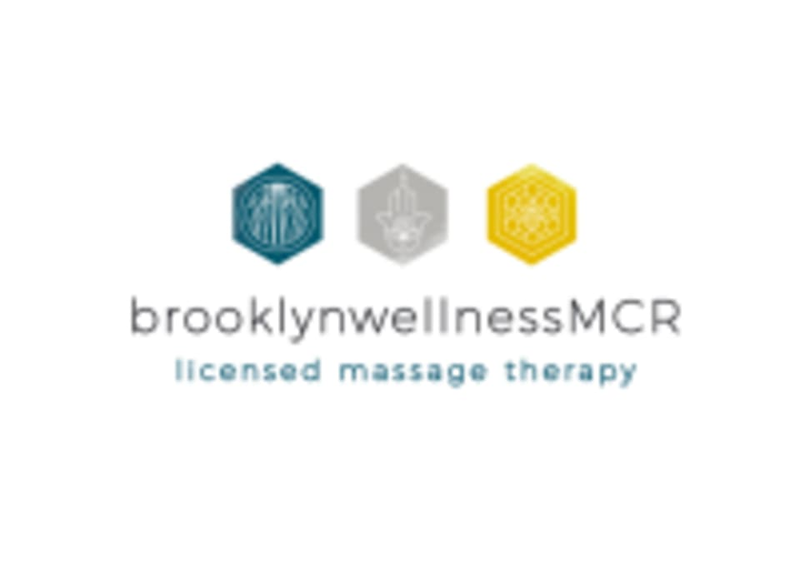 brooklynwellnessMCR is located in the Manchester Acupuncture & Holistic Clinic at 583 Barlow Moor Rd in Manchester. The post code is M21 8AE. There is no street signage for the Clinic. It's located just above Ryan Baker Estate Agents. The entrance is along the side of the building, at the back, just across from the small HSBC parking lot. When you arrive you'll buzz the Manchester Acupuncture and Holistic Clinic Treatment Room 1 buzzer. If you have any issues at all finding the clinic please call me on 07449970506. Feeling fab after my first massage, it was tailored to me and what I need / like, felt really comfortable through the whole experience. Will definitely be back!